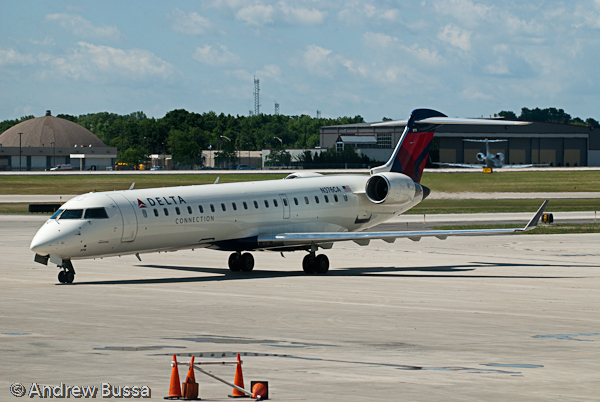 I am not the biggest fan of Delta, but SkyMiles are becoming more useful as Delta’s domestic network grows. 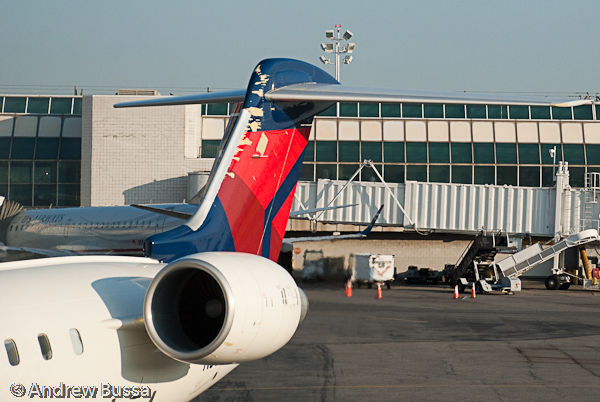 I’m not going to be flying Delta to collect SkyMiles (all my Delta and American flights are credited to Alaska), so their Amex card seems like the best route to earning miles. There is currently a lull in the credit card sign up game. No one is offering the 50,000 to 100,000 point sign up bonuses any more. Since I am unable to grab large numbers of miles, my new strategy is to strategically fill some gaps in my miles balances (I have a large pile of Starwood points that transfer to most airlines, so I’m never really in trouble, but I am hesitant to use them unless as a last resort). 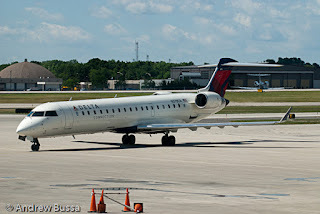 SkyTeam is my largest gap so I picked up the Delta SkyMiles Amex to fill that gap. It has a decent sign up bonus and no fee the first year. It is a perfect fit for my needs. I still recommend the Starwood Hotels Amex above all others. If you don’t have it, you should grab it first.